Ty Dettin and his friends are typical junior high school students. While on a dirt-bike ride out to a favorite spot, the boys discover a path they've never seen before. It leads them to some abandoned cabins, an old map to a gold mine, and a mysterious Lakota woman who gives Ty a magical Dream Catcher made from the silver hair of a powerful Shaman. With the help of this totem and a strange voice on the wind, Ty discovers a horrific plan hatched by a group of deadbeat criminals to blow up a dam in an effort to uncover the horde of gold underneath it. While trying to prevent the crime, the friends learn the tragic history of the gold rush and its effect on the land and the Native American tribes that lived on it. They also learn about the moral responsibility humans have to preserve that land, and to be respectful of the rights of those who occupy it.A Young Adult, Action/Adventure Historical Novel. 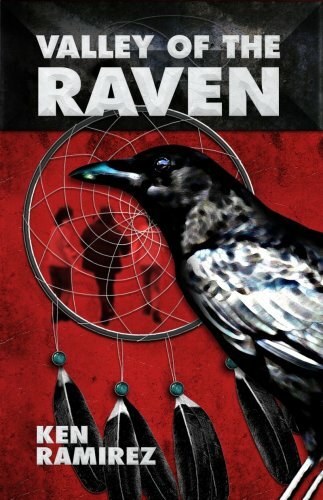 After learning about Native Americans in school and meeting a mysterious Lakota woman, eighth-grader Ty embarks on a spirit quest to protect the natural resources near his home in the foothills of the Sierra Mountains.